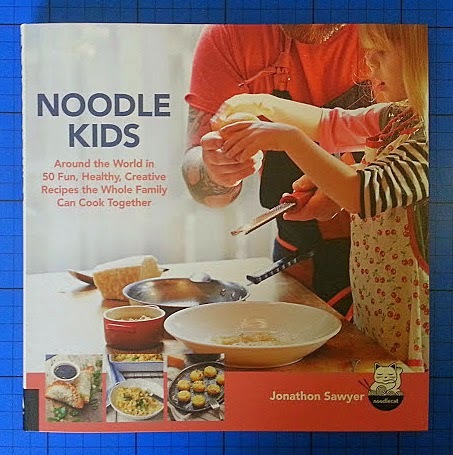 Noodle kids is a brand new cookery book out this February. 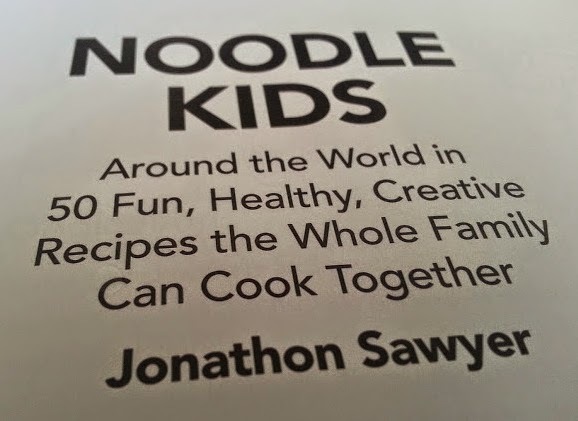 Written by Jonathan Sawyer and published by Quarry Books, it features 50 recipes to cook with your children from all around the world. 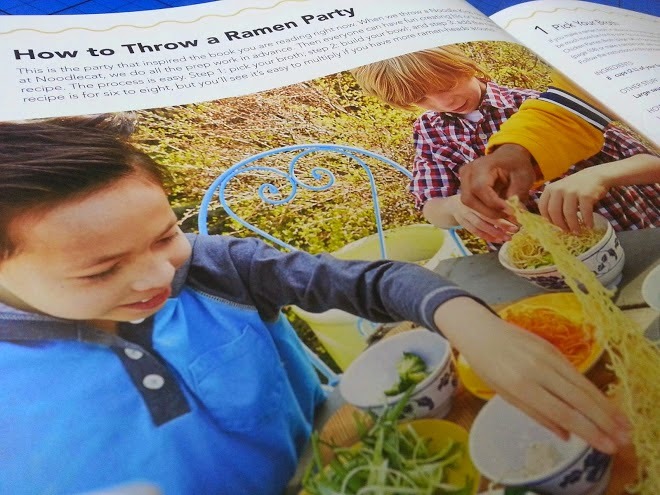 Noodle Kids is different at first glance because it really puts the children in charge and lets them lead the cooking. I like that. 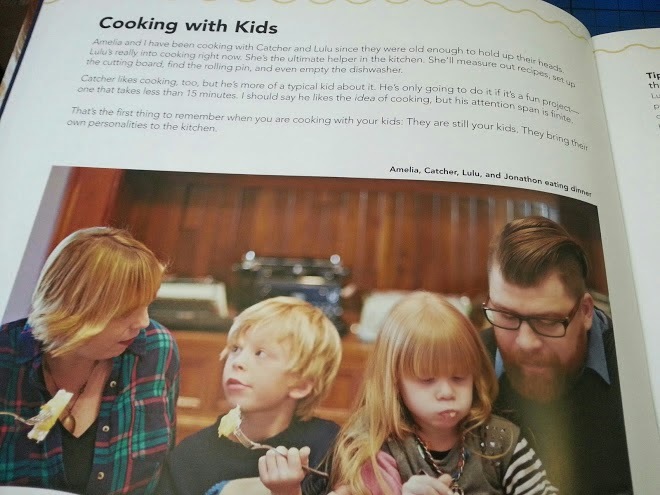 The Sawyer children are almost as much a part of this book as their Dad, and although Noodle Kids has 50 recipes, it's actually just as useful for the suggestions and examples of how to get children interested in joining in - choosing ingredients, getting their hands dirty, and losing any fear and nerves about food and cooking. There are even ideas for making vegetables fun! 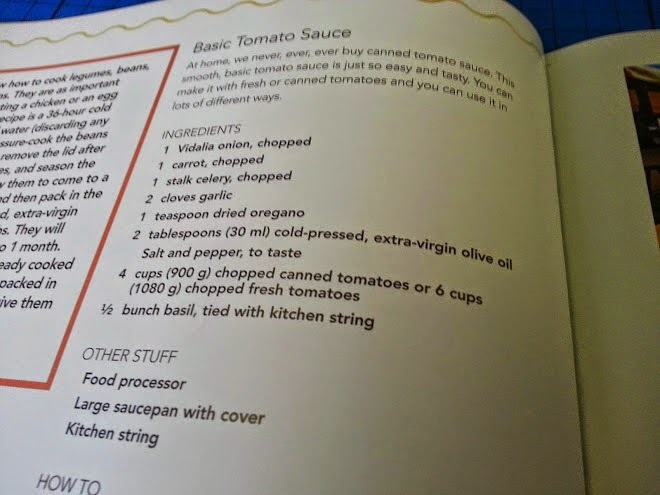 There's a real focus on getting extra (sometimes sneaky) veg into meals, something I feel strongly about - my basic tomato sauce recipe is not very different to theirs! 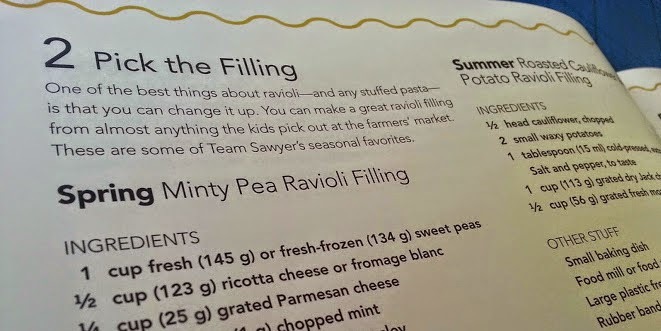 The pasta stuffing recipes are great, there are lots there that I'm going to try with my children and it makes me realise it's been too long since we used our pasta maker, as the results are far more delicious than shop-bought. 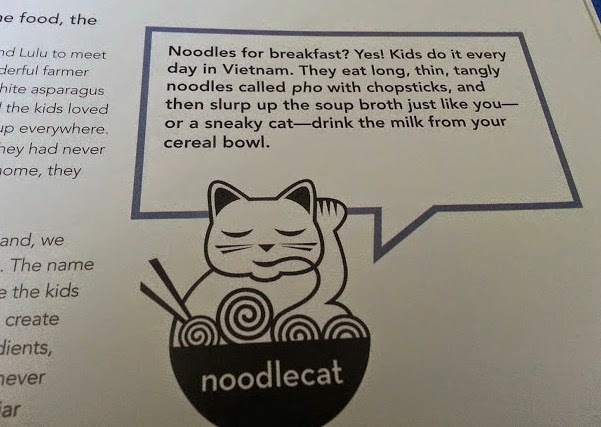 Throughout the book the Noodlecat appears with facts and ideas. 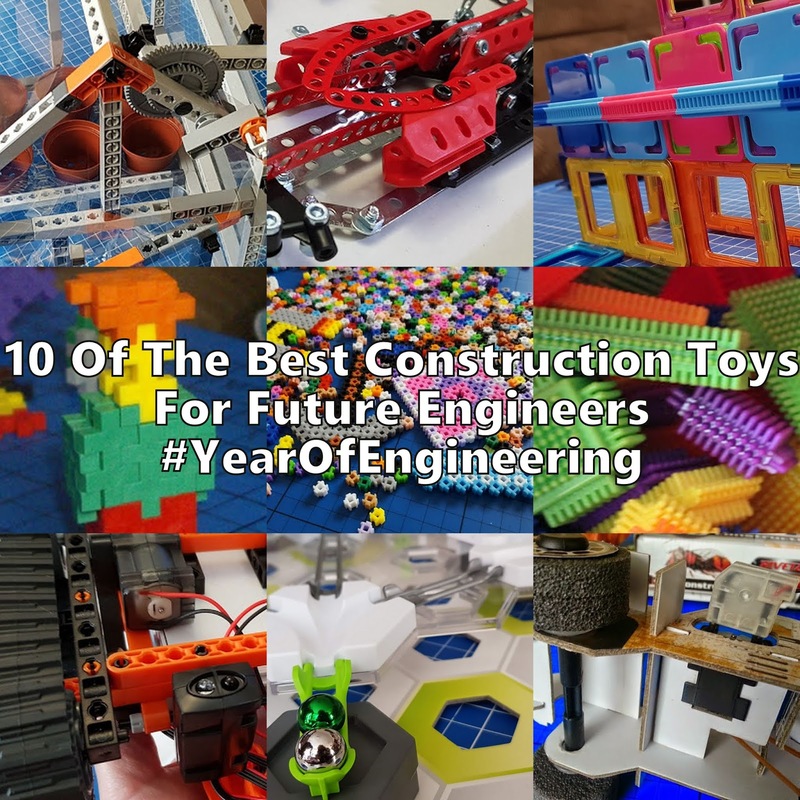 They're truly interesting too - things that children will laugh at, like and remember. The only problem with this book for me is that in the main it's actually quite advanced. The recipes are easy to follow and clearly set out, but there are plenty of ingredients in here that I've never heard of, equipment I've only seen in Italian restaurants and some things that are mentioned as if they're everyday, but they just aren't in the UK. 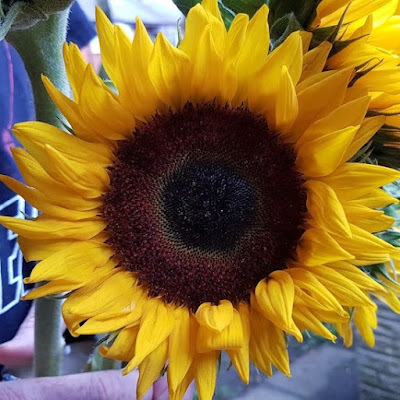 I could shop around and get all of the ingredients, but I'm naturally as lazy as anyone else and I'd rather just be able to add it to my online order or grab it in the supermarket. For the UK market I'd like to see more mention of simple substitutions - we are not all going to find it easy to pick up buckwheat noodles, fontina cheese, instant dashi powder or bonito flakes. Noodle Kids is available from all good book shops and has an rrp of £15.99, but my readers can buy it at a discounted price until the end of May 2015. 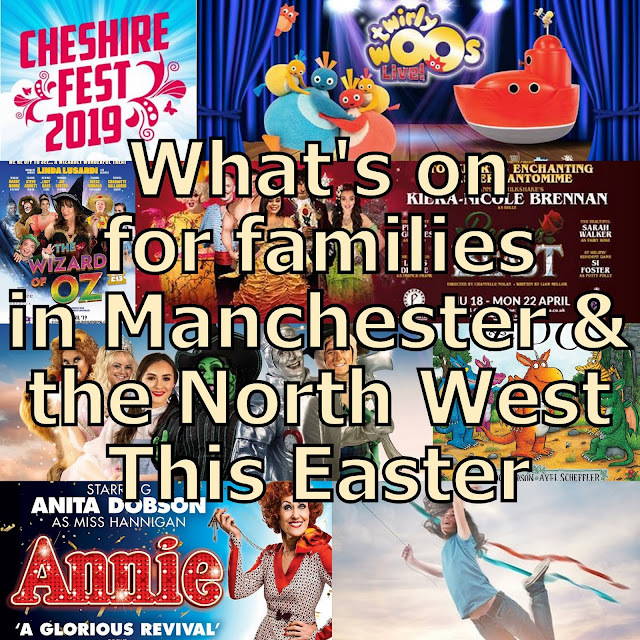 To order Noodle Kids at the discounted price of £12 including p&p* telephone 01903 828503 or email mailorders@lbsltd.co.uk and quote the offer code APG291. 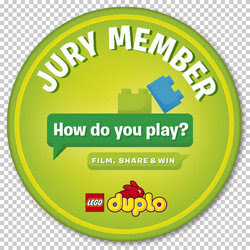 *UK ONLY - Please add £2.50 if ordering from overseas. What a shame it wasn't a little more child friendly, if I was buying lobster it would be for me not for the kids!